- The Bound For Glory Series continues with more matches - who will ultimately win the competition and get the World Heavyweight Championship shot at Bound For Glory? - The main event of the IMPACT broadcast will be AJ Styles and Kurt Angle defending the World Tag Team Championship against former titleholders Daniels and Kazarian! - TNA Gut Check continues as newcomer Taeler Hendrix will face the judges to determine if she passed the Gut Check to become the latest member of the Knockouts roster! 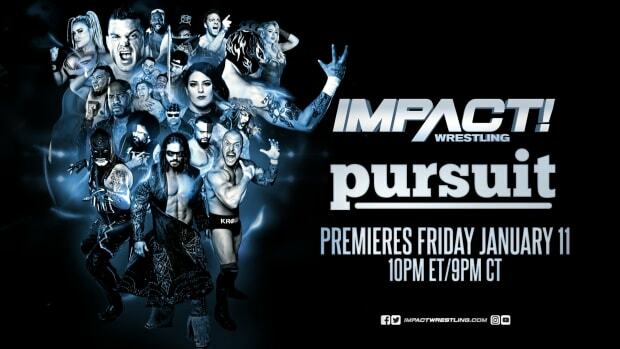 Watch a special video preview of TNA IMPACT WRESTLING - the new evolution of professional wrestling! Join us here at WrestlingNewsWorld.com at 8 PM EDT for exclusive live play-by-play coverage of Impact Wrestling by our own Alex Barie.